If you dont already know, Im Asian. Despite that, Ive never really dabbled in Asian brands. When I first started wearing makeup, a majority of my makeup was Maybelline, and my first big ticket beauty purchase was Benefit. To be honest, I never really knew much about Asian beauty brands until very recently, and Ive already fallen in love with a few products. When I was in Malaysia two years ago, I picked up a Beautymate moisturizer that was on sale or something, and it completely healed my face from all the Iowan weather damage. So, when I was at IBE a couple of months ago, I found the brand again at the incredible price of $1.60 for this 3.4floz bottle. Granted, this is from a different collection, but I love it nevertheless. 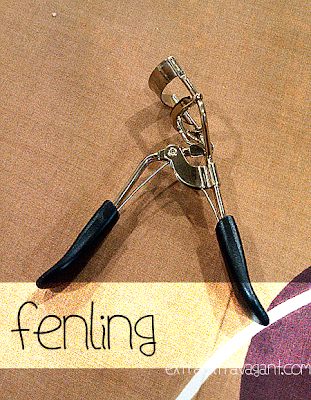 I really like the eyelash curler that my sister has so I asked her which brand its from. To my surprise, she got it from Daiso, the Malaysian version of a dollar store. I tried buying it - unsuccessfully - twice, to my dismay so when I found this at Sasa, I had to get it. The reason I picked this is because it most closely resembles the one that my sister has, spring and all. I tried it once, and I knew that this is a keeper. Again, I bought this product after trying out my sisters. 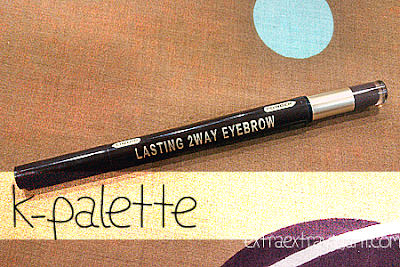 She has the crayon version of this eyebrow product, and I loved it. I couldnt find the exact one so I opted for this liquid version. Its slightly darker than the crayon even though its the same shade from the same collection, but it gives a more natural finish because of the fine tip. Everyone always raves about Etude House when it comes to Asian beauty brands, and they were having a sale one day so I decided to take advantage of it. 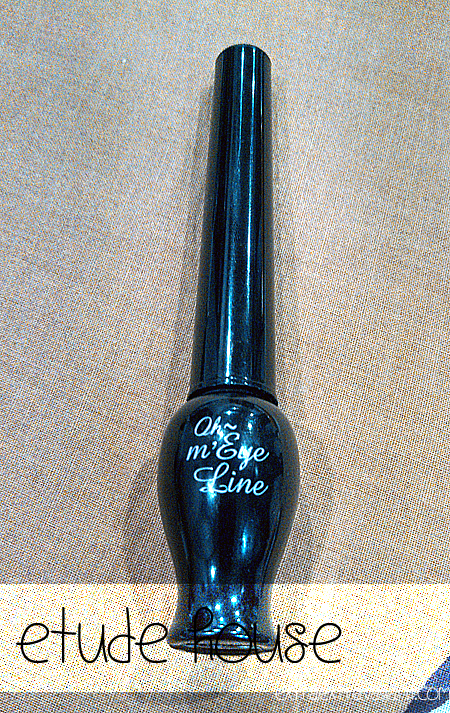 I went with my best friend, and she immediately told me that this eyeliner is amazing so I thought why not. 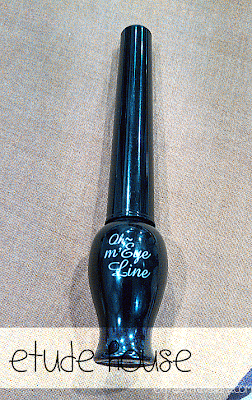 Its now my favorite liquid eyeliner, trumping the ELF one. 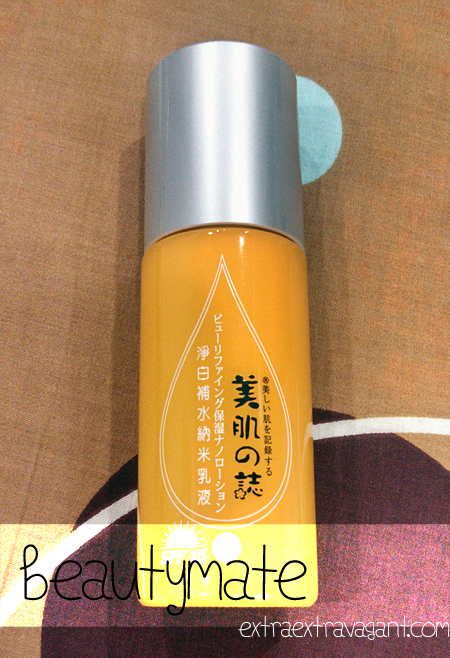 This is hands down my favorite Asian beauty product of all time. 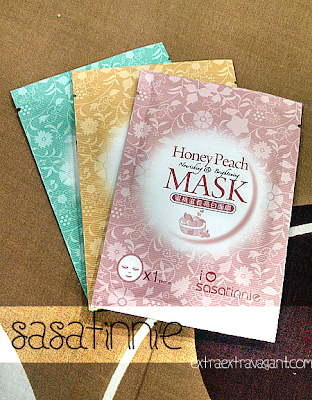 Ive never really been into sheet masks because I dont feel like they work, but when I bought these at a Sasa sale, I fell in love with them. I bought myself about 30 of them to bring back with me. We all know that sheet masks are super convenient. These ones adhere very well, and they brighten up my face after 20 minutes. They are a perfect fit for my face, and I just cant seem to find a reason not to like them. So, I hope you enjoyed this post, and I hope that you understand by now what this challenge is basically about. If youre interested in joining this challenge, send an email to Jiawun at itsmejiawun@hotmail.com with your name and a link to your blog. Once you get the go-ahead for next week, you can put up your blog post and link up with the linky thing down below. Its so cool to see products that I have never heard of. My hubby and I are going to China soon and when we do I am going to try out some new things for sure! It was a pleasant surprise for me as well to discover these products even though I grew up in an Asian country, lol. Which part of China will you be heading to? My mom raves about it so I decided to give it a try since it was on sale anyway, and I was not disappointed at all! Etude House is a popular brand. They have great products that I love, but they are pricier than the other brands mentioned.